Mayor John Marchione urged all residents to “speak out against domestic violence and support LifeWire’s efforts to prevent and end domestic abuse,” on Oct. 2. Photo courtesy of LifeWire. Andrew Farrell, a LifeWire board director, helps the city council proclaim Domestic Violence Action Month on Oct. 2. Farrell, who is also president of Symetra Securities Inc., accepted the proclamation. He has been on the LifeWire board for about 10 months. The advocacy nonprofit meets survivors’ needs by offering a wide variety of services, including a 24-hour helpline, survivor-driven advocacy, support groups, legal advocacy and mental health therapy. Speaking of awareness, Farrell said that it’s critically important. The U.S. Department of Justice estimates that 1.3 million women and 835,000 men are victims of physical violence by a partner every year. Every nine seconds, a woman in the U.S. is beaten or assaulted by a current or ex-significant other. The proclamation concludes October as Domestic Violence Action Month and the renewal of resident commitment to end domestic violence and its brutal and destructive effects — in every city, town and corner of America. To learn more about LifeWire, visit, www.lifewire.org. To reach LifeWire’s 24-hour helpline call, 425-746-1940 or 800-827-8840. 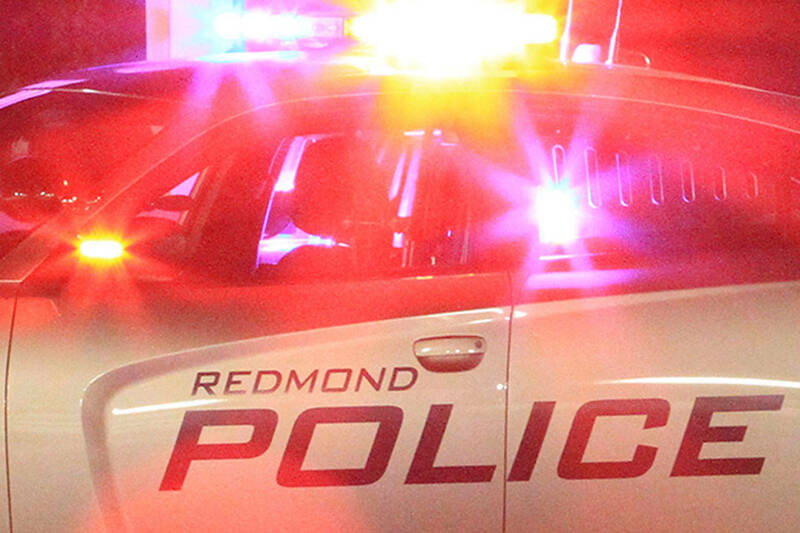 Police blotter for April 8-14. Nurses show up in Olympia to support bill, protest Sen. Walsh’s remarks. A ninth cell will be built, extending its life by another decade. Legal challenge expected from federal government. LWSD levy passing; Fall City fire merger and hospital bond coming up short. Voters will be asked to decide whether to approve the levy on Aug. 6. A demonstration provided parents with ways to protect children. Police blotter for April 1-6.